Same day and next day service available! No minimums, whether you need one or 1,000. Duplication and printing are done here in our Indianapolis office. Your discs are NOT shipped to another company. 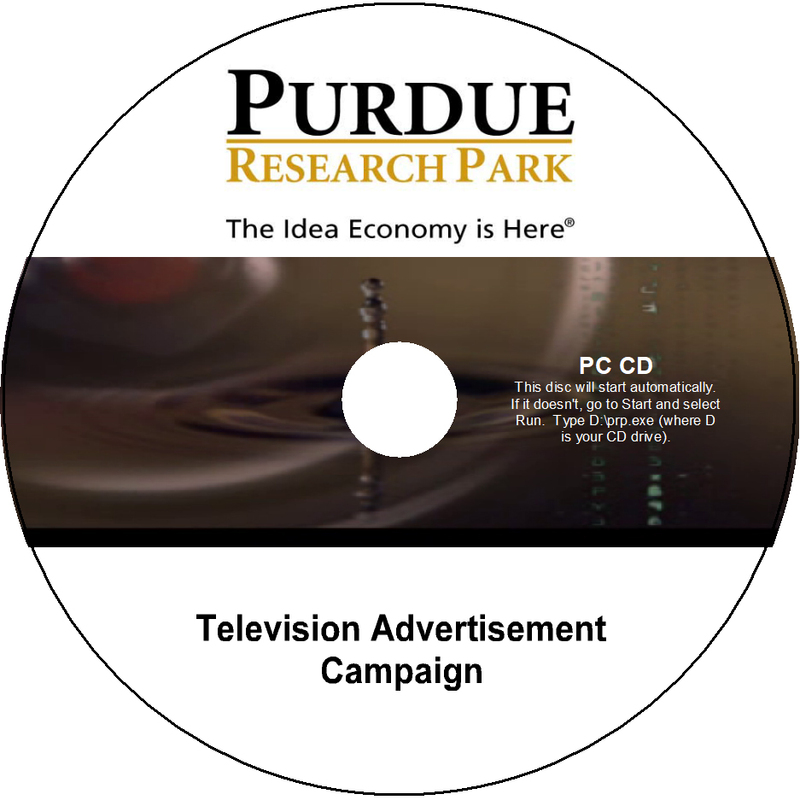 On-disc printing: Whether you want basic black text or full-color artwork, we can provide the disc print you need. Need help with disc art design? 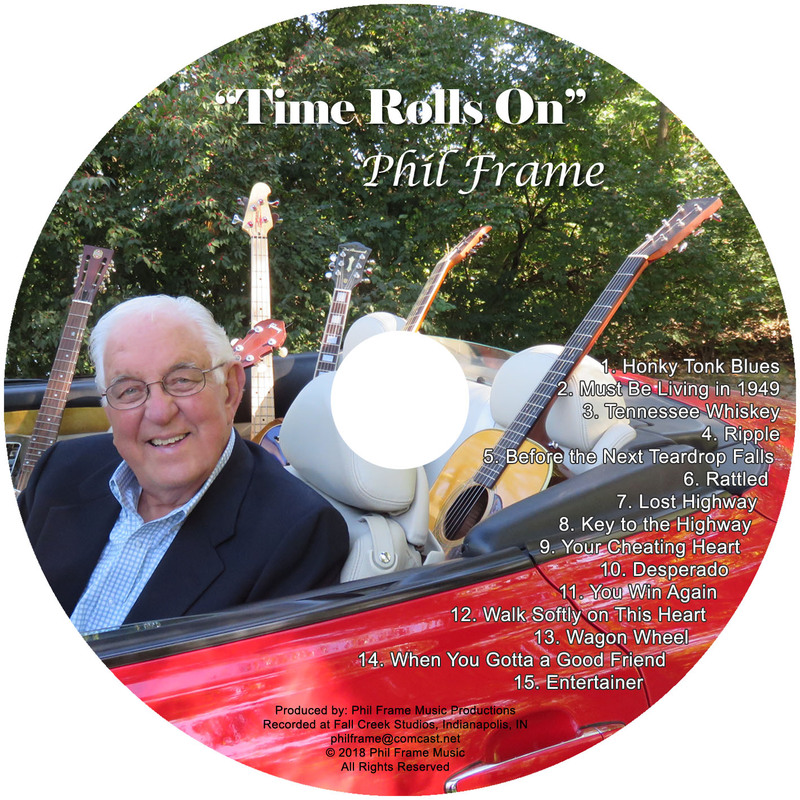 We can also design your disc face using photos, logos or your advertising materials. Once designed you will receive a sample of the artwork to approve. 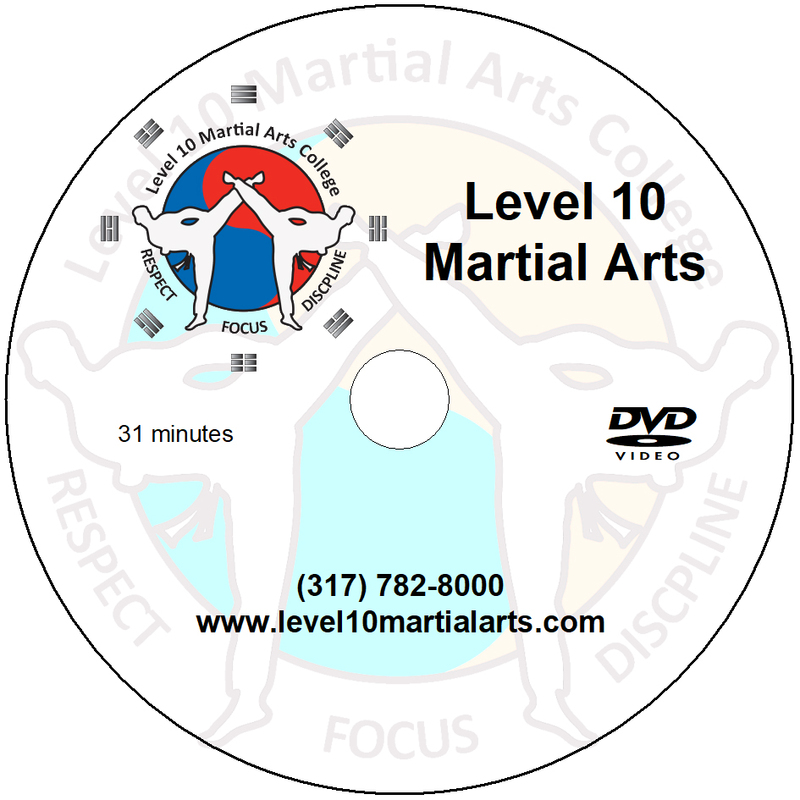 Your duplications will look better with a personalized, professional disc print. 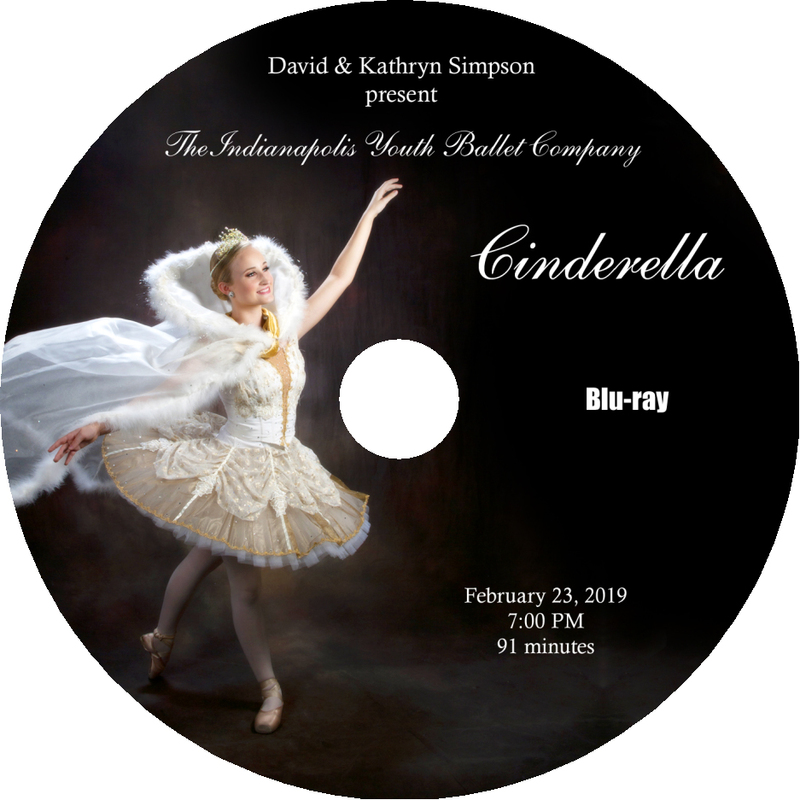 We can duplicate many different disc types including CD, DVD, DVD+R DL (dual layer DVD) and Blu-ray discs (25GB and 50GB). There are a variety of packaging options. You can view samples below. Quantity discounts are available for nearly every duplication level. 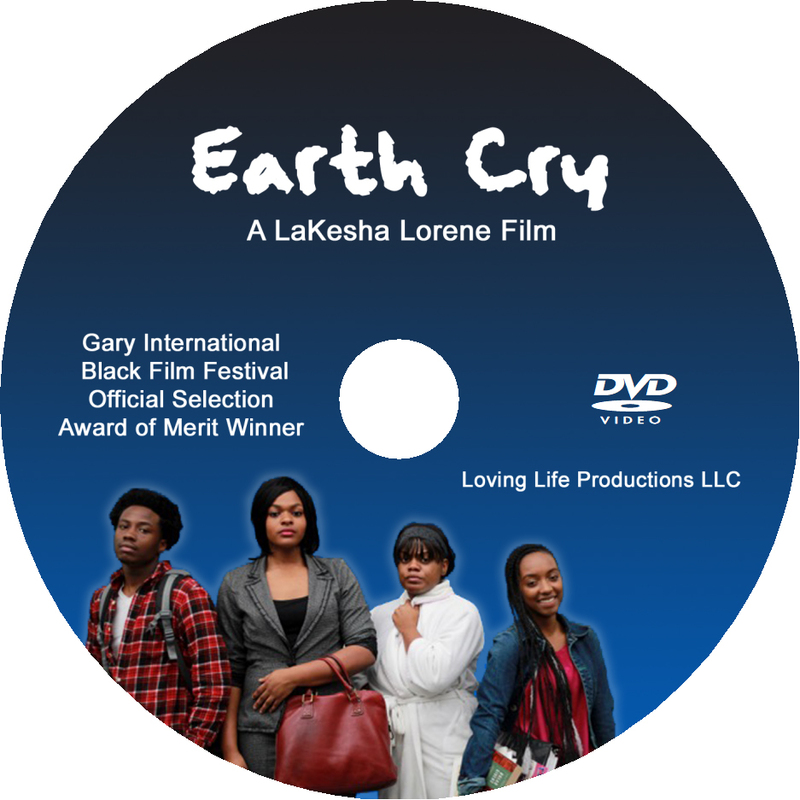 "I had the pleasure of working with Movietyme Video Productions for my film Earth Cry! 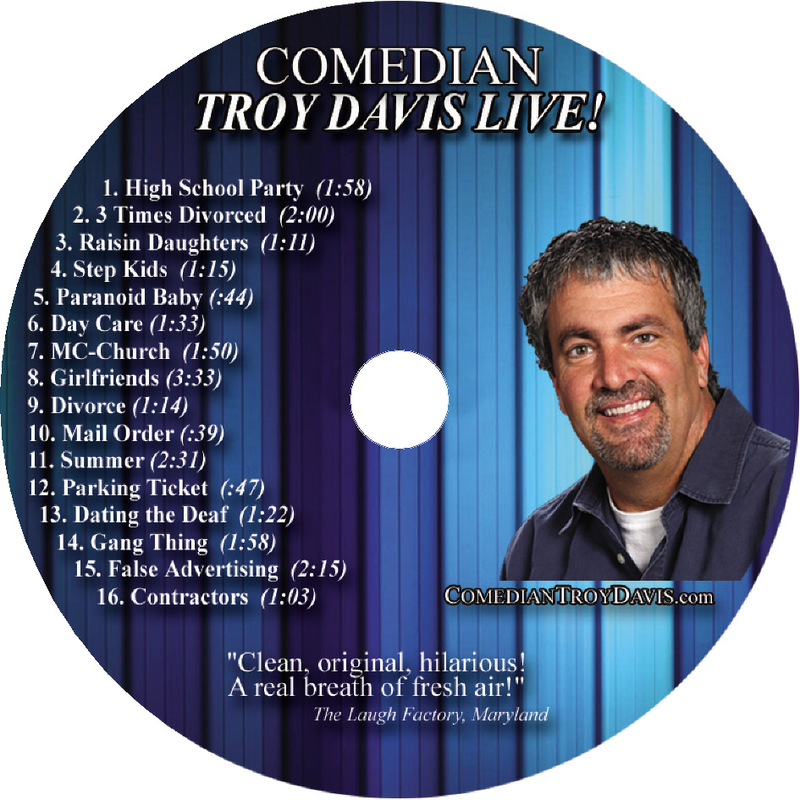 They were fast, professional, and reasonable for my DVD duplication orders. And the DVD cover work looked awesome! 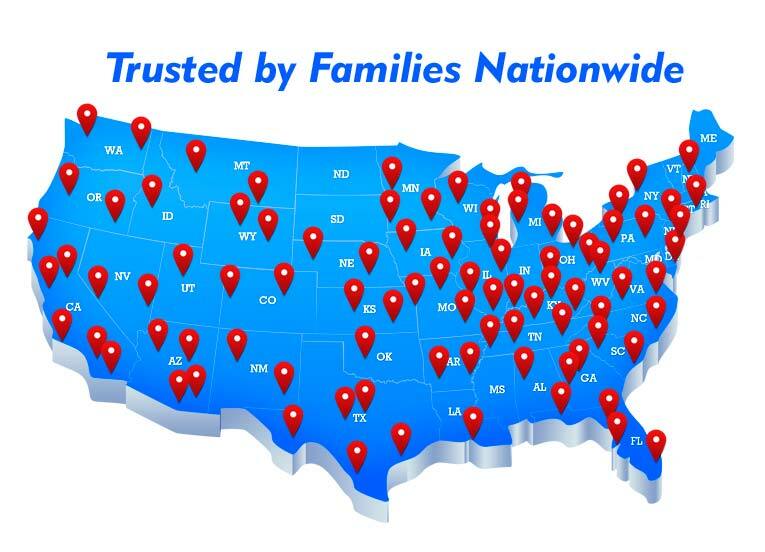 I highly recommend their services to anyone looking for video services." 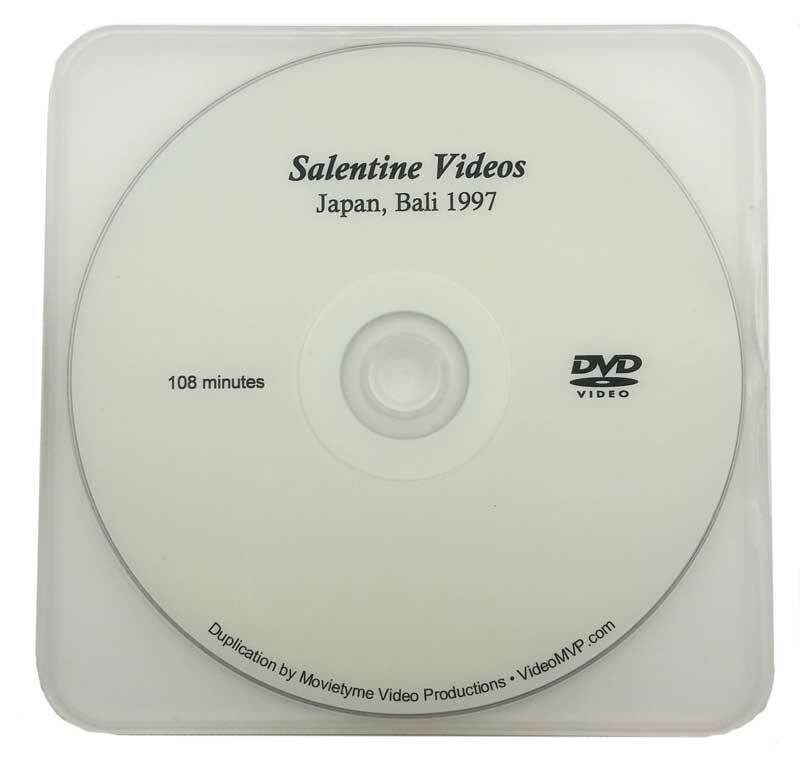 Your disc (CD or DVD) comes with a clear polybox case. The polybox is similar to a jewel case, but is flexible and much more durable. This space-saving case is the most common packaging choice for duplications. 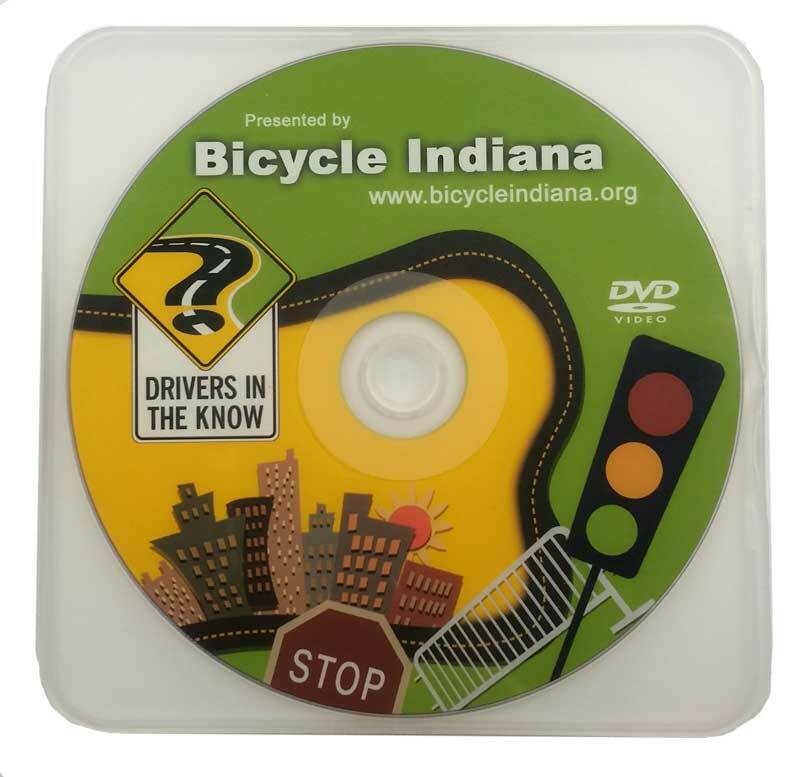 This case allows your disc print to be visible through the case so outer packaging is not necessary. A paper envelope with a glassine window is a more affordable option. This packaging allows your disc art to show through, while reducing the size and weight. 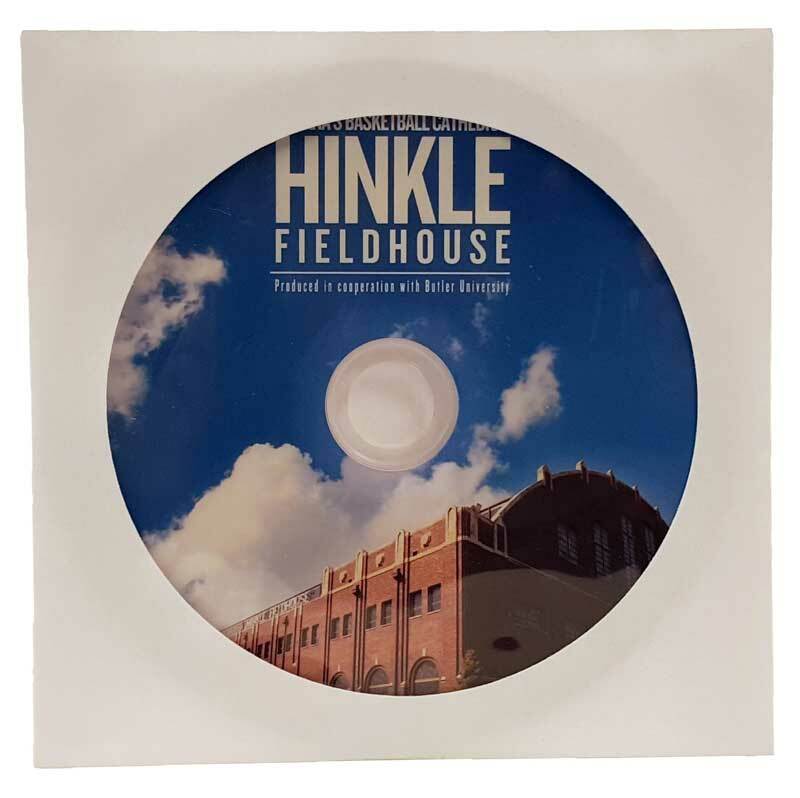 This is a great option for discs that will be mailed or included with printed materials. This is the classic movie-style box packaging. 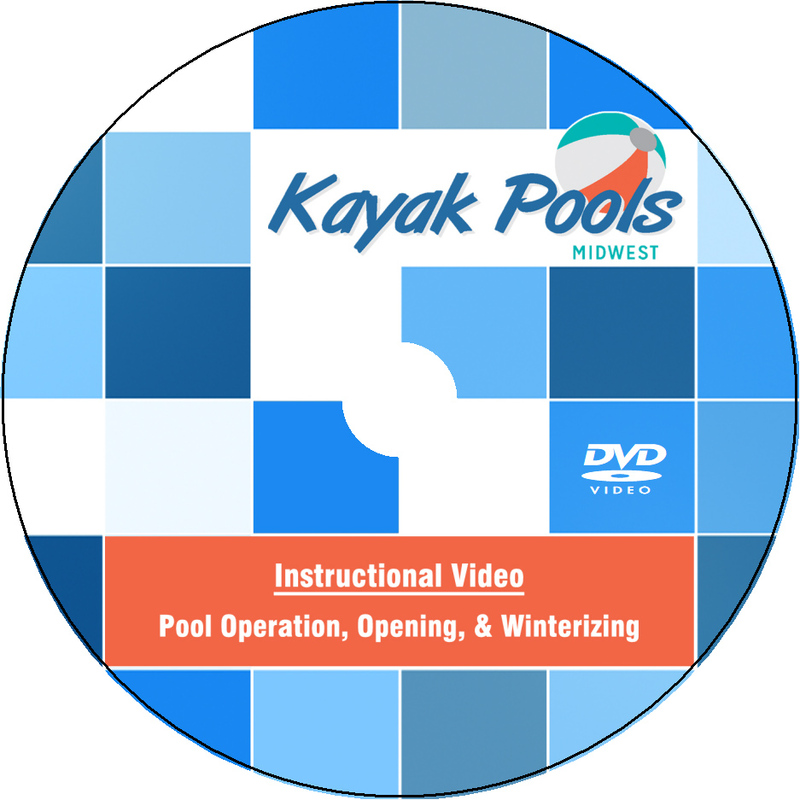 The DVD case protects the disc and allows for outer artwork (called entrapment) and an inner card (called insert). 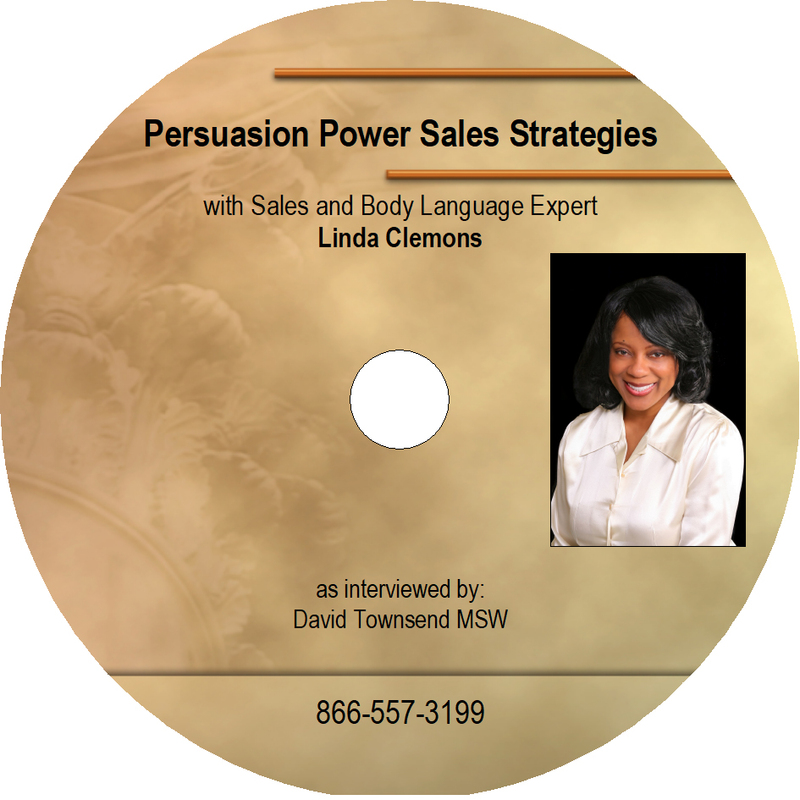 Entrapment and insert printing prices (if needed) are custom quoted based on your needs. 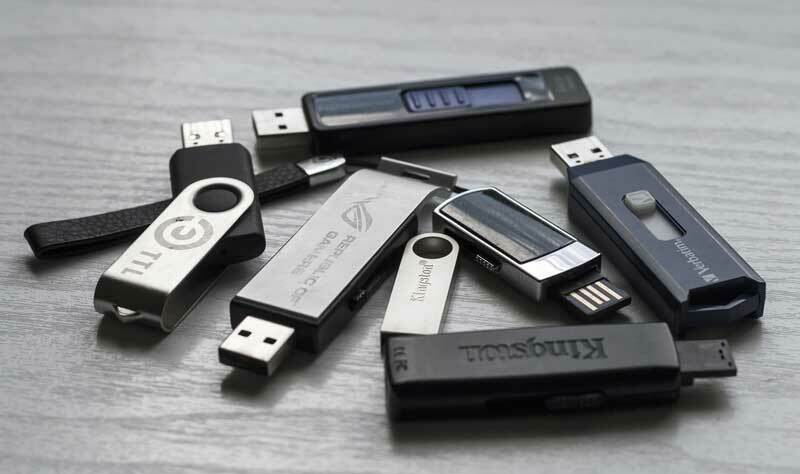 We can also duplicate USB drives (sometimes called flash drives or thumb drives). No matter whether the content is video, audio, images, or data files, we can copy them. USB drives offer several advantages. 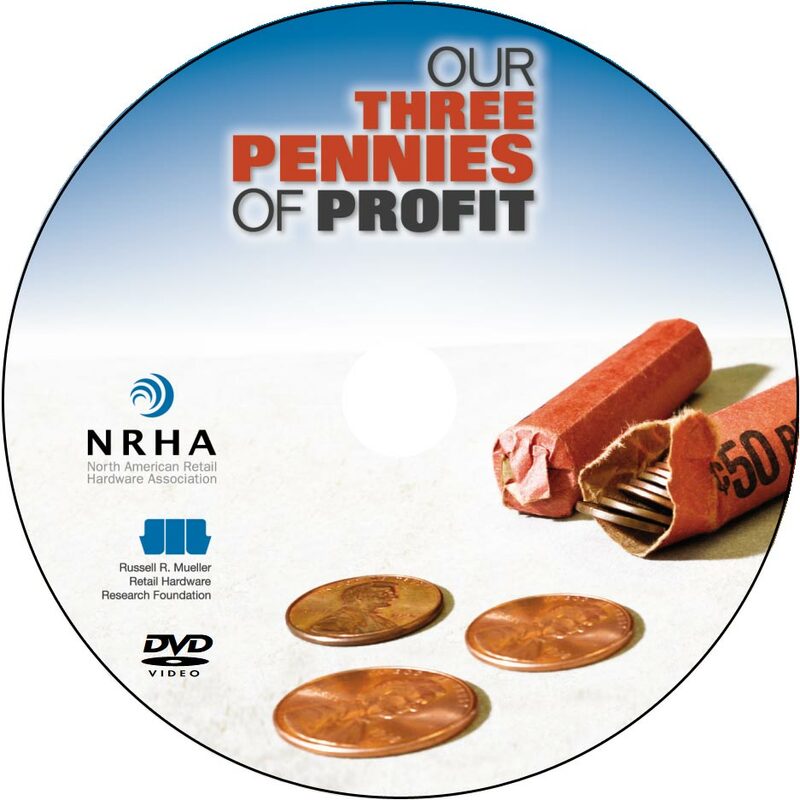 They are compact in size, versatile, reusable, and can hold much more information than a disc. 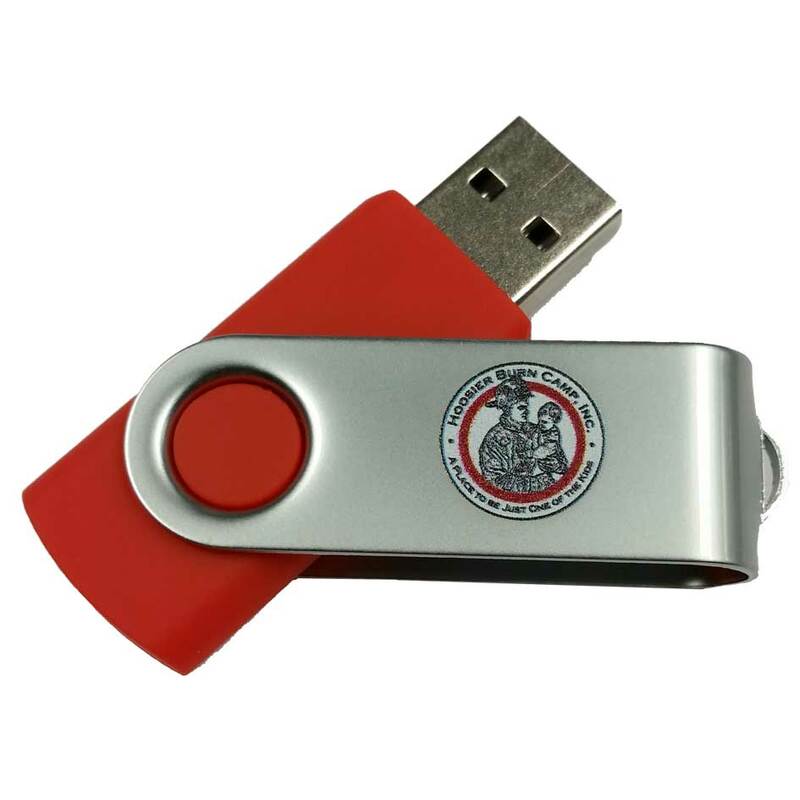 You can provide your own USB drives or we can purchase them for you. Duplication includes formatting the drive as needed, and copying all the contents of your master USB drive or provided folder of files. Let us know quantity; black text or artwork; case style. Can you design the disc face for me? Yes. 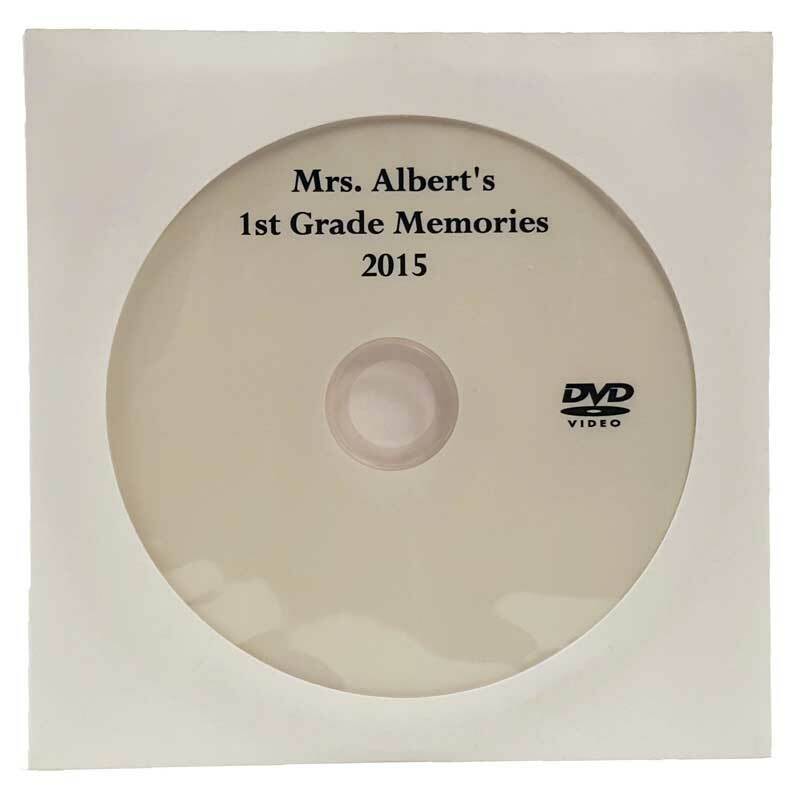 You can provide photos, logos, text, whatever you'd like to see on the disc. 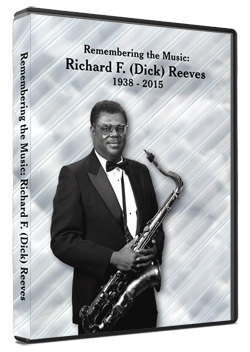 We will design the artwork and send you a digital proof to approve before duplication begins. I have the files, but not a master disc. Can you create the master then duplicate? Sure. 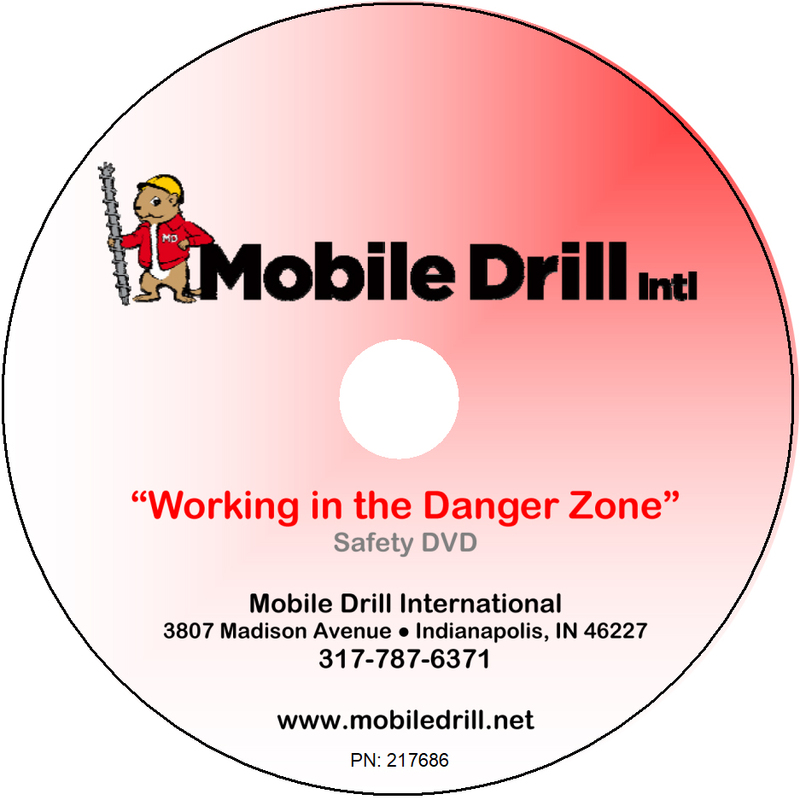 Whether you have audio files for a CD or video files for a DVD, we can produce the master disc for you. Feel free to send your files via Dropbox, Google Drive, or other service. Prices vary based on content. 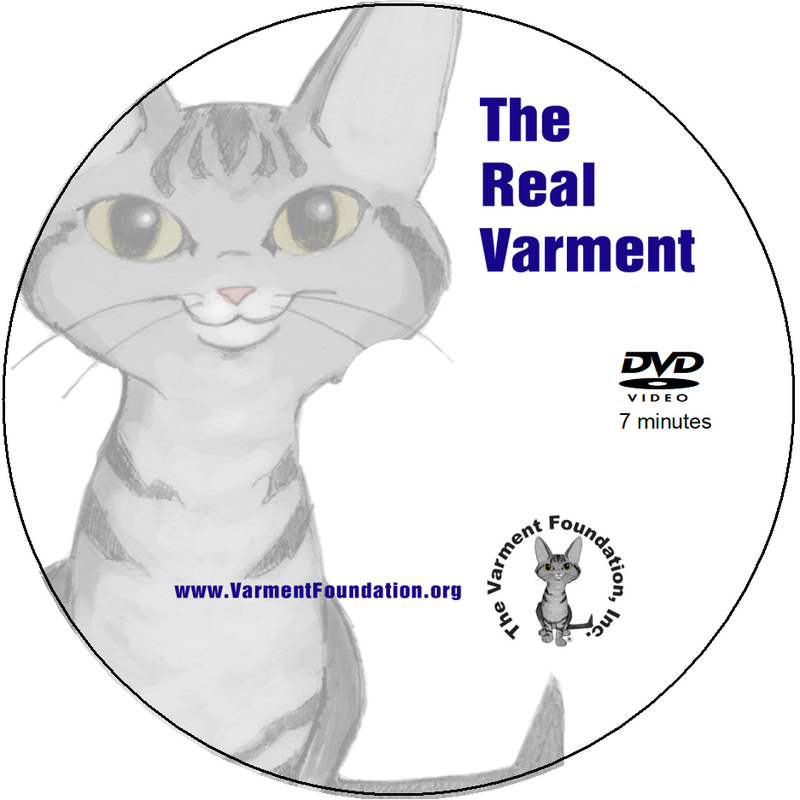 I can design the disc art, but need a template. Do you have one? Yes. 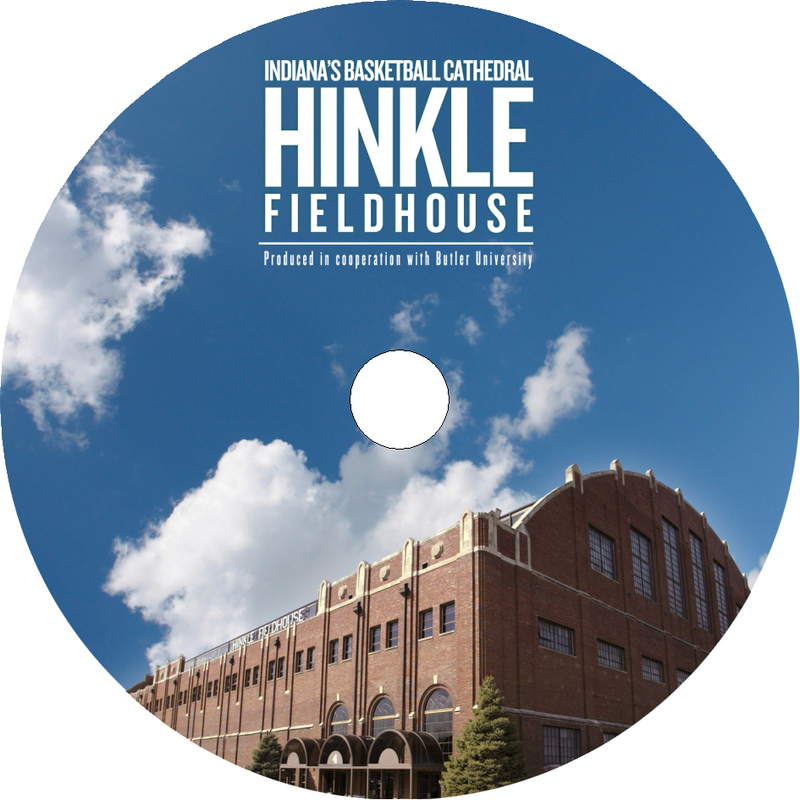 We can provide you with a Photoshop template file to design your disc art. Be sure to keep everything in layers (don't flatten) and rasterize your fonts before sending. Sure, just send us your disc (our address is at the bottom of the page). When we receive it, we will give you a price quote and an estimated completion date. Need it done fast? Let us know your deadline and we'll do whatever we can to meet it. Can you duplicate a movie or music CD that I purchased? Sorry, no. Videos and CDs that are copyrighted are protected from unauthorized duplication.